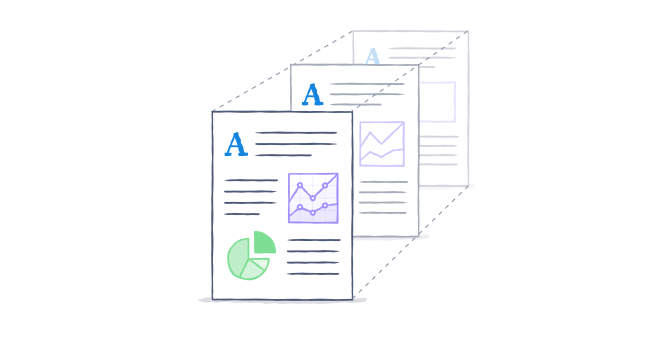 Get visibility and insight into what's happening across your Business account. Team admins and user management admins can get a bird's-eye view of team activity from the Activity tab of the Admin Console. This includes login activity, password changes, recent sharing activity, and newly linked devices. 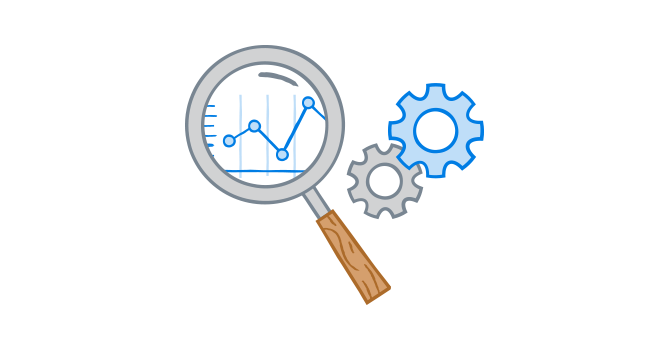 You can generate a full report of activity across your Business account for a specific period by clicking on Create full report in the top right-hand corner. Each line of the activity log shows the name of the member taking the action, the IP address of the device where the action originated, and the general time when the action occurred. Use the drop-down menu to filter the list by a specific type of activity (such as password changes). Sharing: Someone participates in a sharing event, such as sending out a link to a file or joining a folder. Passwords: A team member changes their password or two-step verification settings. 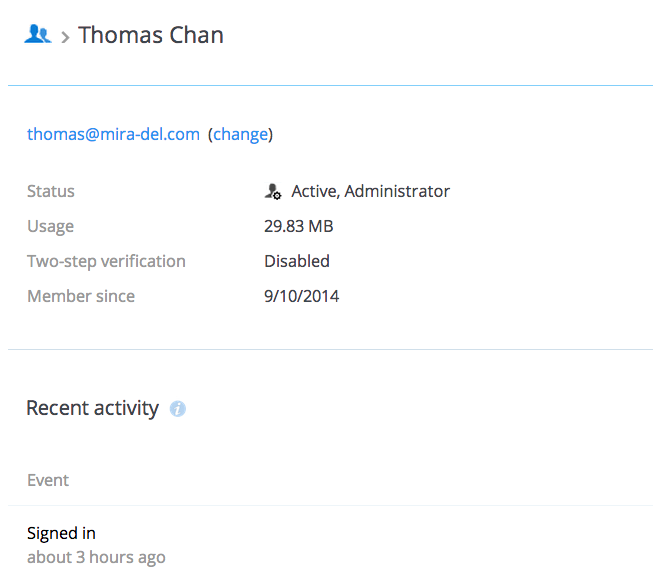 Logins: A team member signs in or fails to sign in to the Dropbox website. Admin actions: You or another admin changes settings in the Admin Console, such as shared folder permissions. Apps: A team member links a third-party app to their Dropbox account. Devices: A team member links a computer or mobile device to their Dropbox account. 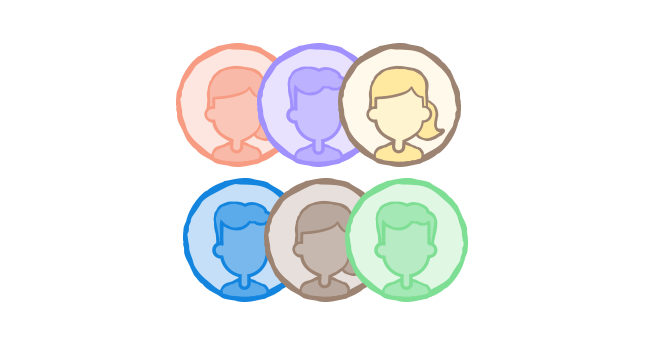 Membership: Someone joins the team or is removed from the team. Note: The Activity page doesn’t include file and folder deletions. You can view a history of deletions (including in shared folders that you belong to) on your Trash page. Select the Members tab on the sidebar on the left-hand side of the Admin Console. Click on the member's name in the list. You'll see a Recent activity section on the team member's page. The Trash tab on the Dropbox website gives you a timeline of all deletions of files within your Dropbox folder. You can only see changes to your own files that are part of shared folders you belong to. Click “Restore“ (for an individual file) or “Restore all files“ (for multiple files). Clicking on file and folder names will direct you to the file or folder within your Dropbox. How can I keep track of my Business account's activity?